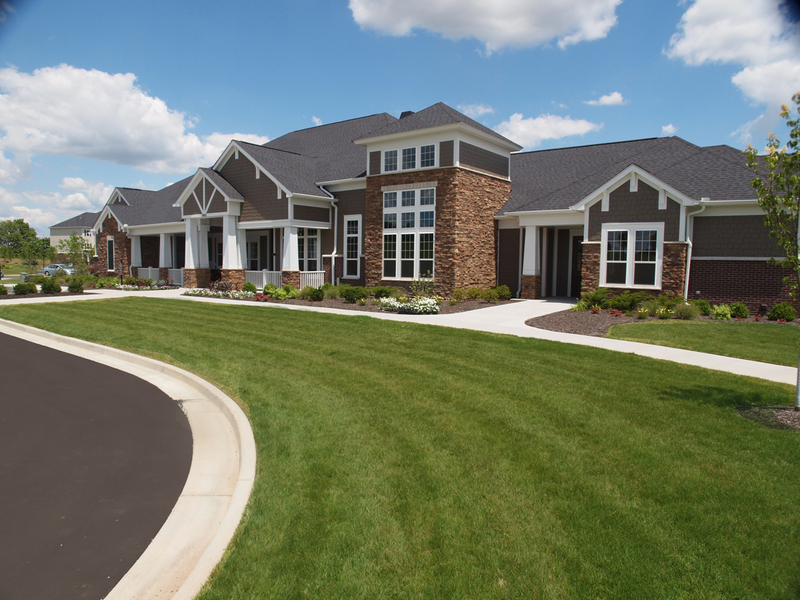 The brand new apartment homes are situated on 26 acres of land off of Taylorsville Road between the Gene Snyder Freeway and Sweeney Lane in Jeffersontown. Nine foot ceilings, quartz counters, wood grain flooring and 42 inch cabinets are just a few of the upscale amenties that are in each home. Don't miss this opportunity to live in this fabulous BRAND NEW community! Call today to schedule your appointment to see this beautiful community!